Photo may not exactly represent product. Zebra OEM replacement printheads guarantee quality, reliability and performance for your printer. Since your printhead is the most vital printer component, it should be replaced if damaged or worn. Your label quality can suffer with a damaged printhead. These Zebra printheads are easy to install, and made to exacting engineering standards for continued reliability and performance from your printer. 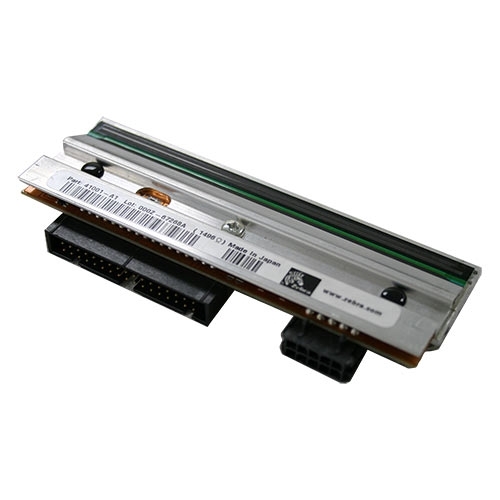 This Printhead works in the following Zebra Printer Models: ZE500-4,.